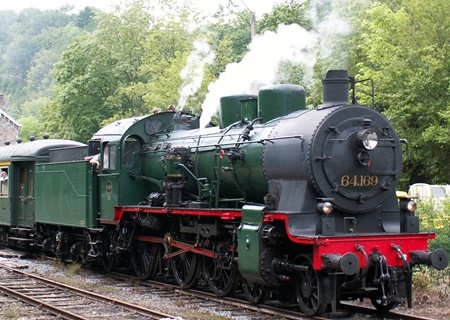 Belgium had a number of engines of the former German P8 class. 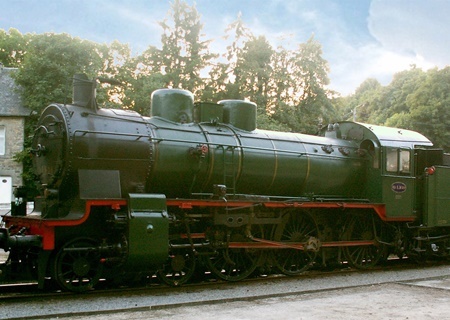 This engine was orginally delivered to Rumania as 230 084. 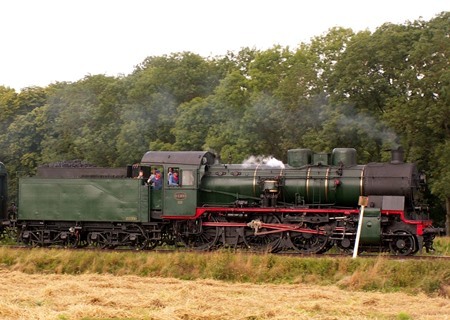 It was transfered to Belgium in 2007 and refitted as a Belgium class 64.